Cultivate an inspiring look wearing the Marchesa™ Medium Double Drop Earrings. Plated brass metal earring with colorful bead and glass crystal stone detail. 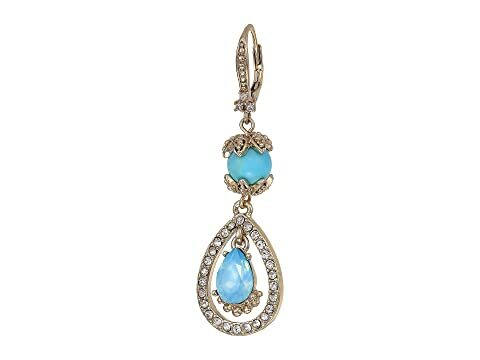 We can't currently find any similar items for the Medium Double Drop Earrings by Marchesa. Sorry!